Here's How Bigg Boss 12 Contestant Dipika Kakar Plans To Not Miss Hubby Shoaib Too Much! Yesterday was a big day for all the Bigg Boss fans. Everyone left whatever they were doing on Sunday and sat in front of the TV to watch the reality show that's got the whole nation hooked. One of the contestants this time is television's fave bahu, Dipika Kakar. 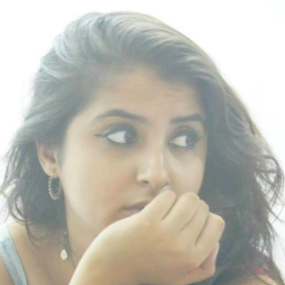 She married the love of her life, Shoaib Ibrahim earlier this year and just six months into their union, the couple is having to deal with staying apart for 3 months. The separation is going to be difficult for the newlyweds and Shoaib took to Instagram to share an emotional video with his wife. He said, "Yes! @ms.dipika my world, is finally in the big boss house and now, the world will see the real her. Meri support system ko ab aap sabke support ki zaroorat hai, mere pyaar ko ab aap sabke pyaar ki zaroorat hai. Yes Dipi, you are a strong lady, I know there will be good times and there will be tough times too, but I know too, that you will sail well! And always remember, whatever be it, your FFFs, Family, Friends and Fan-Family, hamesha tumhare saath hai! #WeSupportDipika #WeSupportDipikaKakarIbrahim #biggboss12 @colorstv”. The Sasural Simar Ka star teared up Shoaib came to bid her farewell and support her on her journey. Three months away from each other with no contact, that's a long time. However, the actress knows how to keep her boo close even during the three months she'll be inside the house. 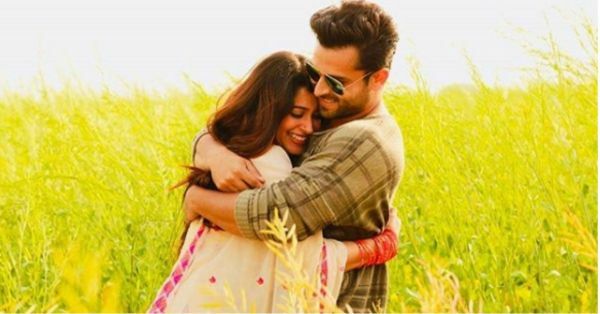 According to a news channel, a source was quoted saying, "As this is Dipika's first separation with husband Shoaib Ibrahim post the wedding and in a long time, she has carried his t-shirts and jackets as a remembrance so that she can feel his presence while away for three months. She has been very emotional about this." How cute right?! We're sending all our love to this adorable couple. All the best for the Bigg Boss madness Dipika!